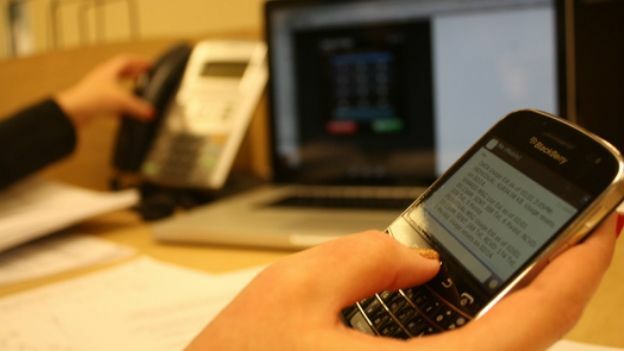 An industry study has revealed that 84 per cent of IT managers anticipate that the rise of smartphones in business could make desktop phones extinct. The survey by Timico, the business service provider, shows how free platforms such as Skype and Viber are the main platform for business calls rather than desktop phones. One in eight businesses is already using such services with a third planning to do so within the next two years. The study also showed a resounding 72% of IT managers believed all business calls would eventually become free within the next ten years. Charlie Whelpton, Director of Unified Communications at Timico, said: “It's interesting to see that businesses are increasingly turning towards free services to carry out business calls, although it is strongly recommended that any business of considerable size fully analyses the security risk of using such platforms”. Archaic landline phones are a thing of the past as smartphones can offer greater cost savings, flexibility and a far wider range of services. Business smartphones are already being incorporated as personal extension numbers are rerouted directly to the mobile device.